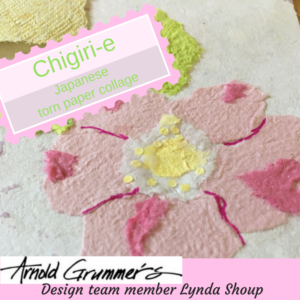 Chigiri E is a picture made out of pieces of torn washi paper. They are iconic illustrations of the Japanese traditional lifestyle, seasonal touchstones and people wearing traditional clothing. These days there are modern themes as well. 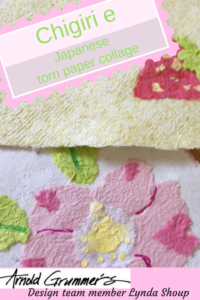 Traditional Japanese paper comes in a variety of textures, thicknesses and sizes. Chigiri E uses the textures of the paper to create details in the pictures. Variegated paper allows for shading in the picture. Long strands of the fiber in mulberry paper are excellent for creating lines in the image. Transparent and translucent papers allow for layering. Instructions for chigiri e often show the first step to be tracing the design onto the paper. 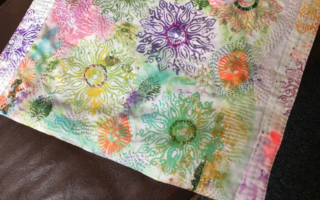 Then the pattern is used to trace the pattern on the paper desired for a piece. The edges are traced again with either a pencil or an embossing tool. The paper is then ripped gently to yield the desired shape. Another technique is applying a wet cloth to delicate paper to break it down and allow for the long fibers to be extracted. These will be used to create the lines in the illustration. Once the pieces are created, the pieces will be pasted down with glue. Tweezers with long prongs are used to place the paper in the correct spot. The paper will then be patted down to ensure adhesion. 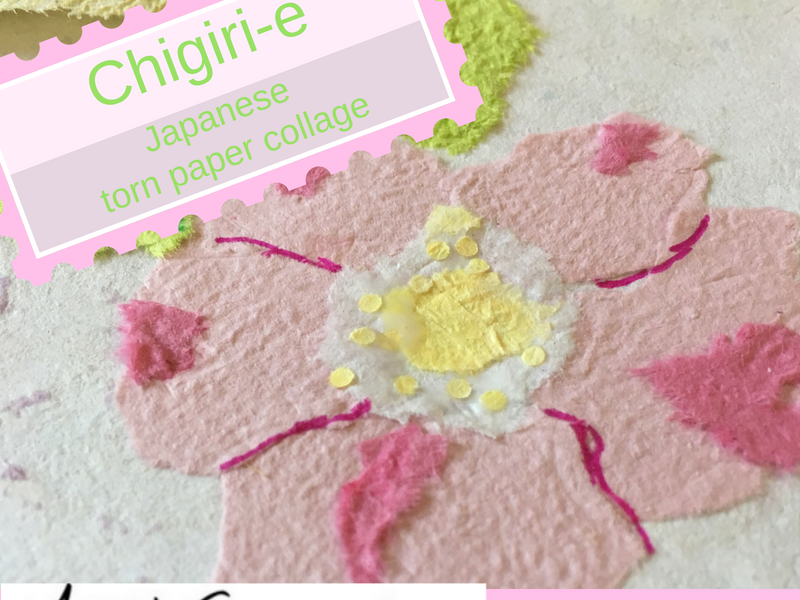 If you are interested in making paper for chigiri e make sure you make pieces of a variety of color variations, thickness and texture. 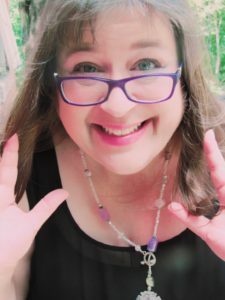 Be sure to create some with long fibers. A fairly thin sheet is ideal for ripping, but a variety of weights makes for a successful illustration.